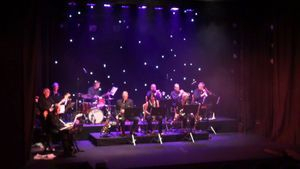 The Telstar Big Band are a 16 piece Big Band. 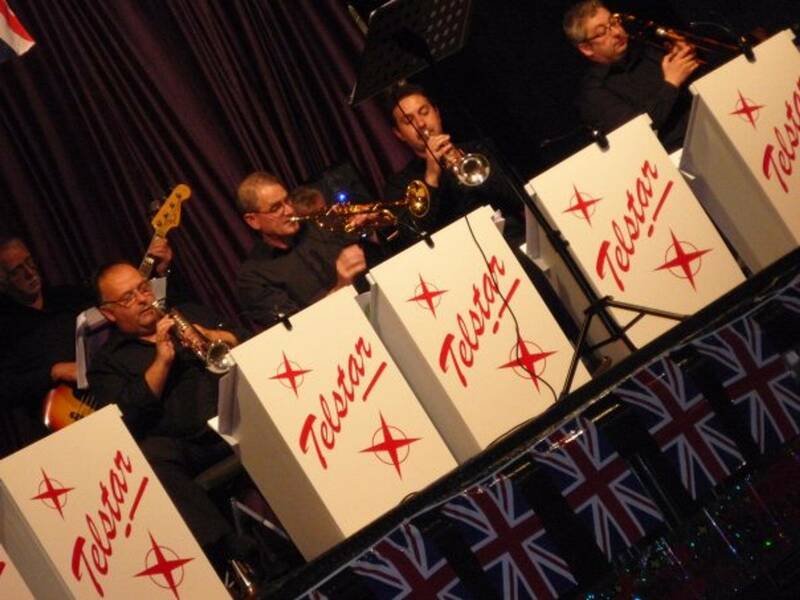 Where budget or space is a constraint they play as the 10 piece Telstar Swing Band, 8 Piece Function Band, 5 piece Tea Dance Band or the Telstar Trio. 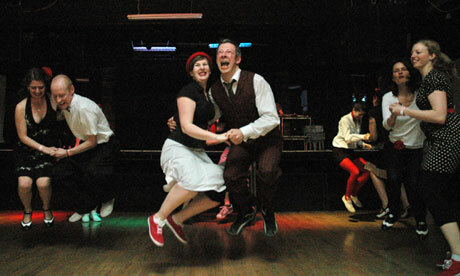 They perform throughout the country at a variety of events including 1940s Hangar Dances, Weddings and Parties. 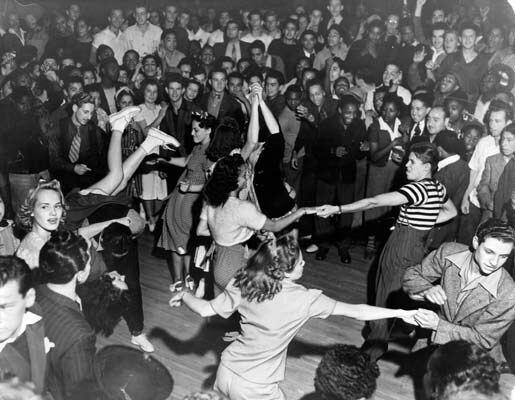 They are currently the preferred dance band for the Ramsey War Weekend, Festival of the 40s, Churnet Valley War Weekend and the Spitfire Ball Show. 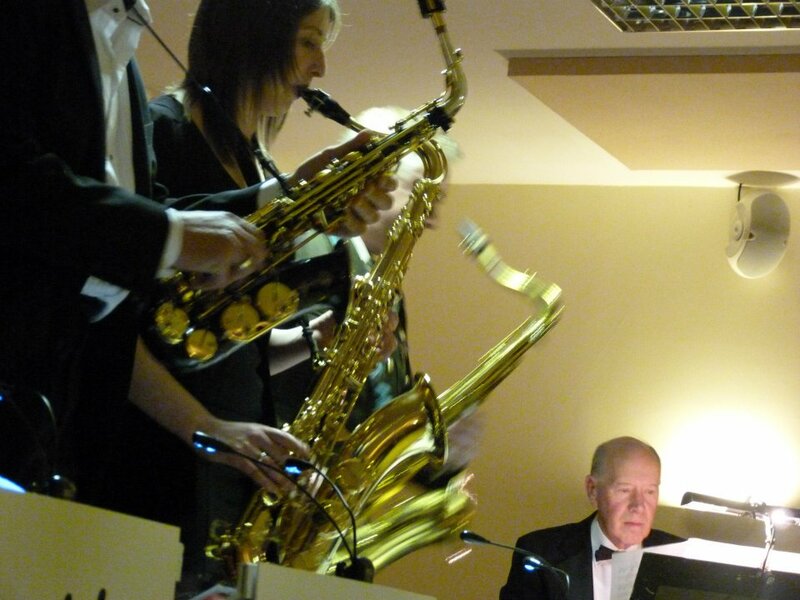 Based near Derby, and very well rehearsed they welcome visitors by prior arrangement. Resident vocalists are Katie Mustang and Tony Casino.